Spring has finally sprung here in New York. And with Spring, comes wedding season. The sun is out and birds are chirping. Love is most certainly in the air. We have shed our winter coats and are in search of the perfect party dresses and dancing shoes. But wait! There is one more essential accessory… a clutch! Few occasions are more joyous than a wedding. Weddings are chock-full of emotions. Between the tear-filled vows, laugh-inducing toasts and face fulls of cake a girl has to be prepared. 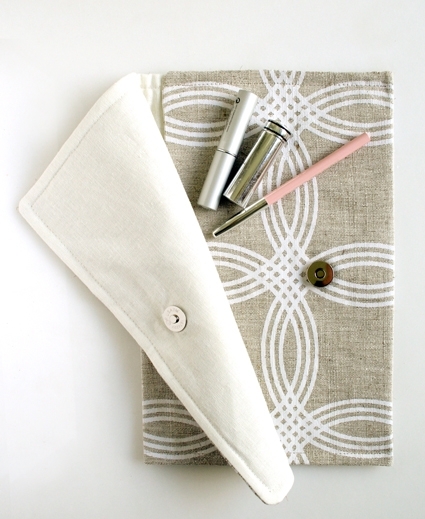 You don’t want to be caught without your lipstick and handkerchief. What better place to tuck away such things than this unique, yet timeless clutch!?! 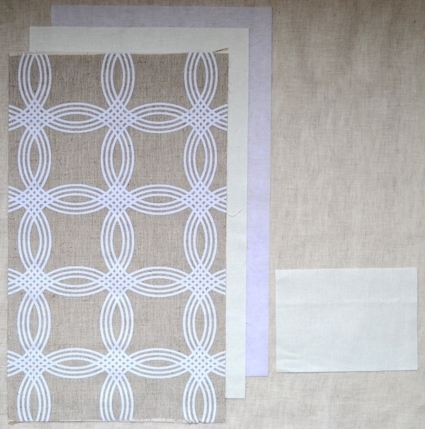 1/2 yard of one of Globalweave’s beautiful linens. 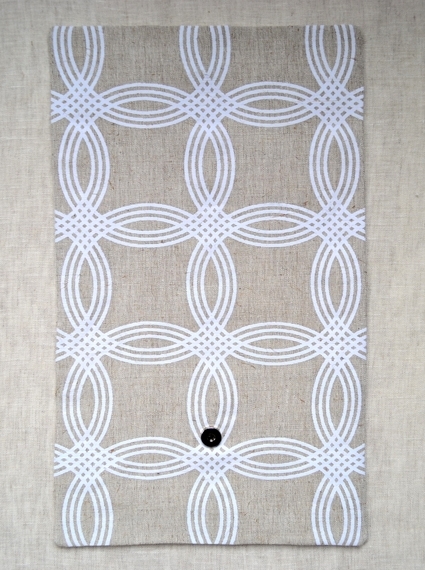 I used Block Print Circles in White, Block Printed Silver Leaf and Embroidered Stripes in Neutral. 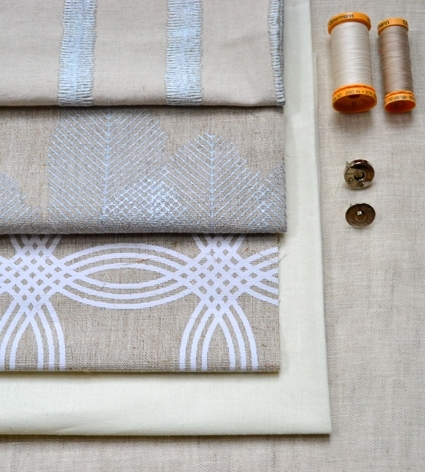 For both the Silver Leaf and the Embroidered Stripes fabric, I use 3/4-yards due to the direction of the fabrics’ patterns. You can get three clutches our of 3/4-yards. 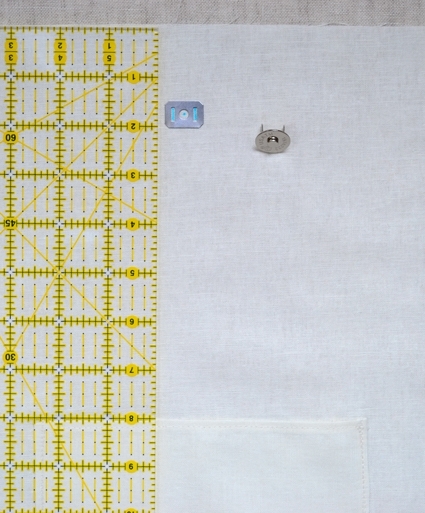 Fold and press all four sides of the smaller Kona Cotton rectangle over 1/4-inch and pin. 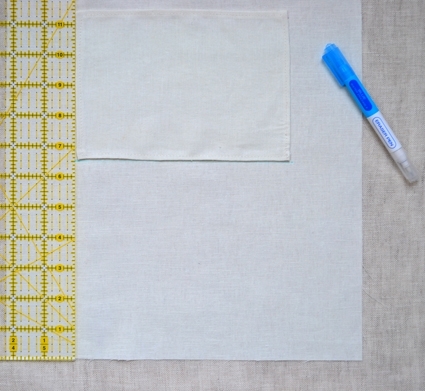 Using the Ecru thread sew down the four edges of the rectangle with a 1/8-inch seam allowance. This piece will become an interior pocket. On the larger piece of Kona Cotton, mark a line 6 1/2-inches from the bottom short side. 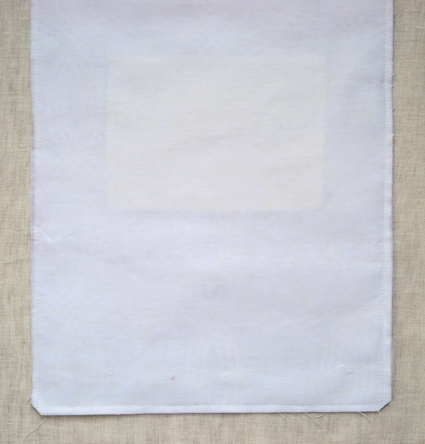 Pin the interior pocket piece along this marked line equidistant from the left and right sides of the larger rectangle. Sew along three sides of the pocket, leaving the top open. 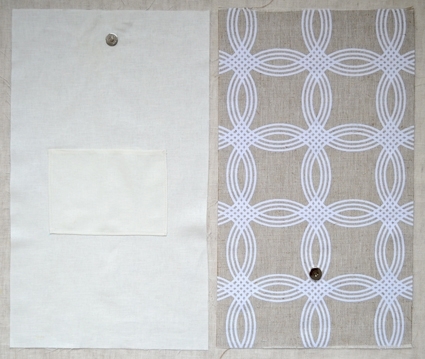 Flip over the Kona Cotton rectangle and measure 1 3/4-inches from the top edge. 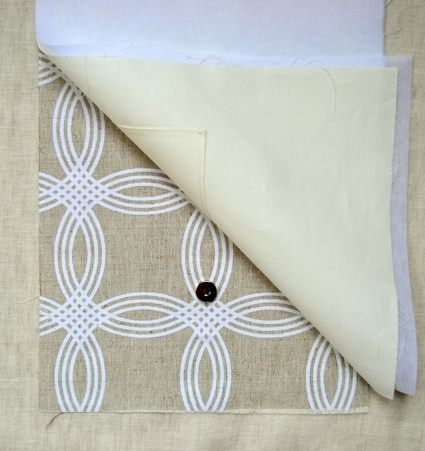 At the center of the fabric and mark the fabric with a dot, 5 3/4-inches from each side. Place the backplate of the magnetic snap on the mark and draw a line in each of the slots. Cut the fabric along the two marked lines. Holding the backplate on the back side of the fabric, from the front push the snap through the two holes you have cut as well as the slots in the backplate. Press down the tabs firmly. Similarly, now place the bottom half of the magnetic snap on the Globalweave. This time measure 4 1/4-inches from the bottom edge of the back side of the fabric. At the center of the fabric make a mark. 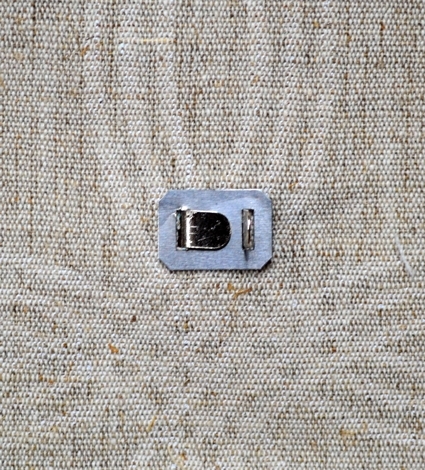 Place the backplate of the magnetic snap on the fabric and draw a line in each of the slots. Cut the fabric along the two marked lines. Holding the backplate on the backside of the Globalweave, push the snap through the holes from the front, going through the two holes as well as the slots in the backplate. Press down the tabs firmly. Lay your Globalweave on the table right side up, on top of it place the Kona Cotton right side down. On top of those, lay the Pellon Stabilizer. You have made a sandwich of sorts. 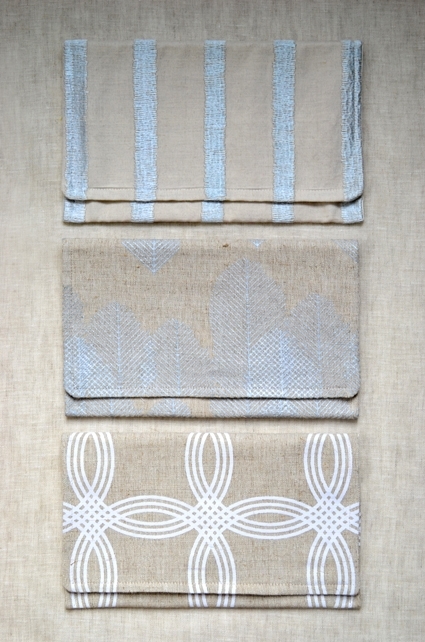 Pin your sandwich together, going through all three layers, aligning the fabrics as best you can. 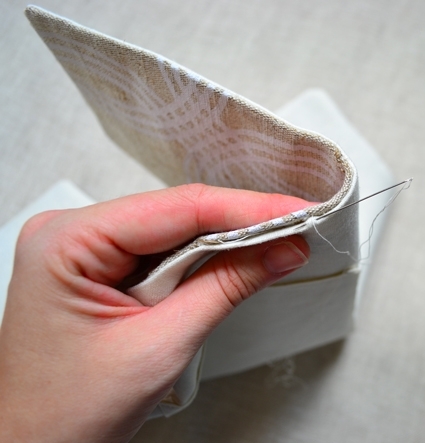 Using a 1/4-inch seam, sew around the 4 sides of your sandwich, leaving a 3-inch opening in the middle of one of the two longer sides and snip off the corners. Turn your sandwich right-side-out through the 3-inch opening, making sure to poke out the corners. Press your rectangle. 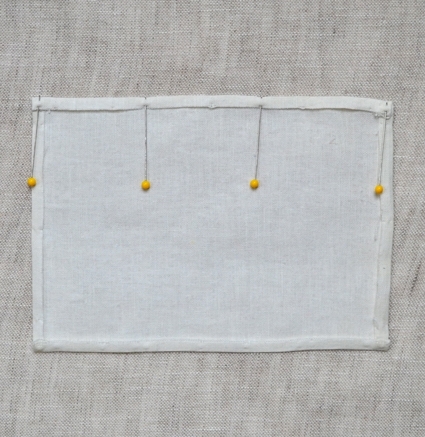 Turn in and pin the un-sewn edges of the 3-inch opening a 1/4-inch to hide the raw edges. Hand sew the opening closed using a blind stitch and the Ecru thread. Press once more. 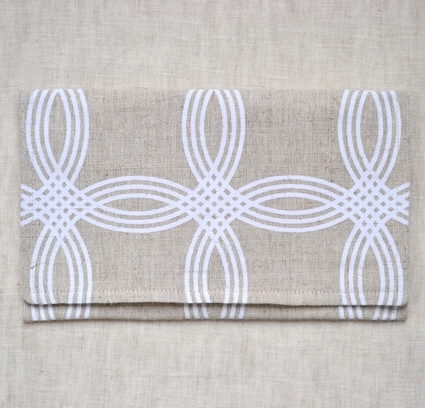 Lay this rectangle of fabrics on your work surface with the Kona Cotton fabric facing up and the snap at the top. Fold the bottom edge of your rectangle up 6-inches. Pin the it along the left and right sides. Using a 3/8-inch seam allowance and starting at the bottom left corner of the bag, sew along the left side, the top and then the right side. 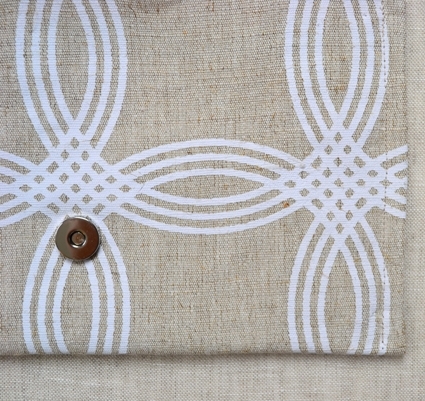 This will close the bag’s sides and create a neat top-stitch detail to the clutch. You’re Invited! 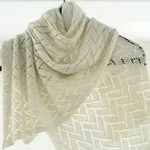 BurdaStyle Meetup at Purl Soho on May 12! 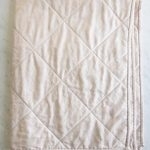 i love the way the clean design highlights the fabric. 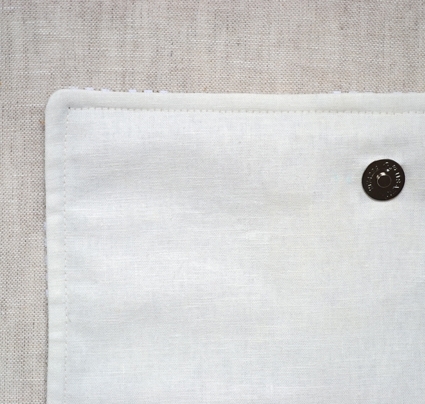 in the materials list, is he 1/4 yard of linen a typo? piecing the linen doesn't seem ideal, so i would expect 1/2 yard. Thank you! 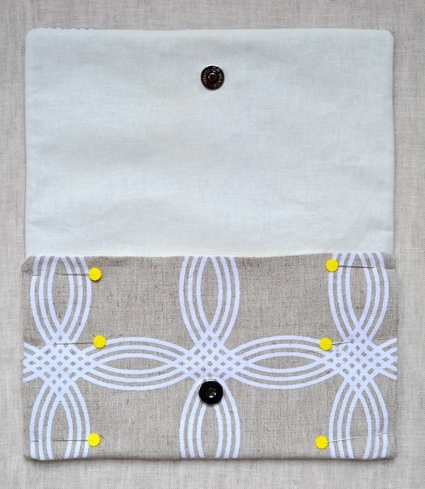 I'm always looking for a simple way to put together a making clutch for special occasions! Love this idea! I am so making one of these for myself to carry at my wedding. Glad that I found this just in time! 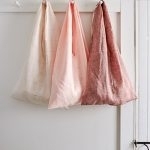 I'm going to make these for my bridesmaids! 🙂 thank you! What an easy tutorial! I improvised a bit and was able to make a lined clutch in about 45 minutes. Thank you very much for sharing! 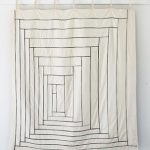 Hi Molly, Just wondering if you have ever made or quilted a knitting need bag holder? I'd love a tutorial on that! We have not made a needle holder but it's something we might consider in the future.